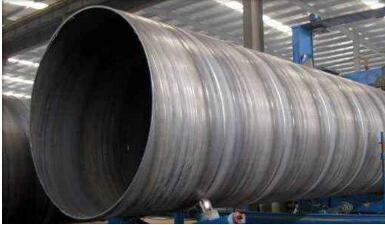 (1) the forming process of HF longitudinal welded pipe is less springback and less residual stress. (2) the effect of deformation hardening is small, and the accuracy of the whole circle after geometric standard is conducive to ensuring the quality of construction and welding. 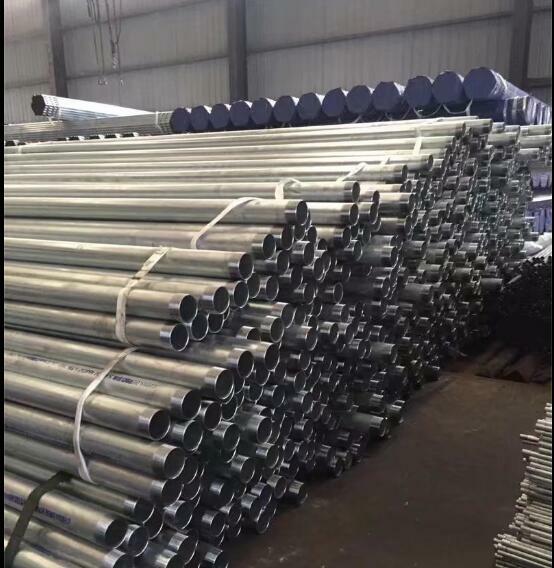 (3) the weld shape of HF longitudinal welded pipe is good, and it is not easy to generate undercut, and the surface weld is not medium defect. 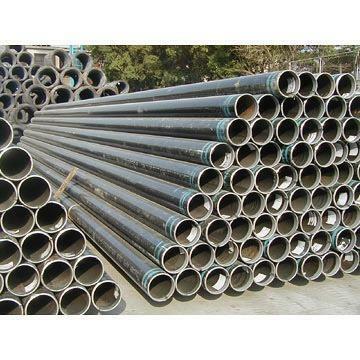 (4) the high frequency longitudinal welded pipe is distributed at a point of the circumference. Therefore, it can be carried out in a favorable position according to the requirements of the weld. Because long-distance natural gas pipelines have long distances and complicated geographical environments, there are many factors that affect the normal operation of pipelines, but the most important factors can be divided into the external environment and the quality of the pipeline itself. 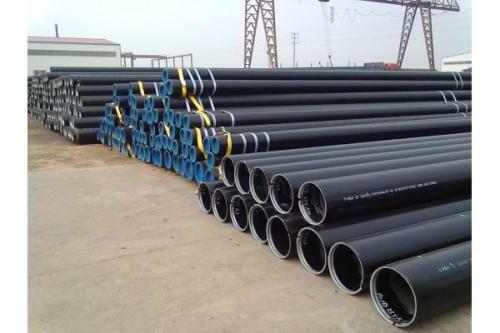 The quality of steel pipes is the most important factor affecting the quality of steel pipes, and the main aspects of the quality of steel pipes include the manufacturing process of high-quality steel pipes using steel pipes and steel pipes. The wrong side of the high frequency longitudinal welded pipe is the most common problem of pre welding. The wrong side of the oversize will directly lead to the deterioration of the steel or scrap. Therefore, pre welding requires strict control of the wrong amount. Generally speaking, when the whole root or half of the tube billet is wrong, it is due to: 1, the slit adjustment is not in place (seams); 2, the adjustment of the joint roller is not in place (the angle of the roller is not right, or the center line of the tube is the axis, the left and right pressure rolls are asymmetrical, or the radial extension of the relative pressure roller is not consistent), and the pressure free round is not. 3, the pre bending is not pre bending, and there is a straight edge phenomenon. 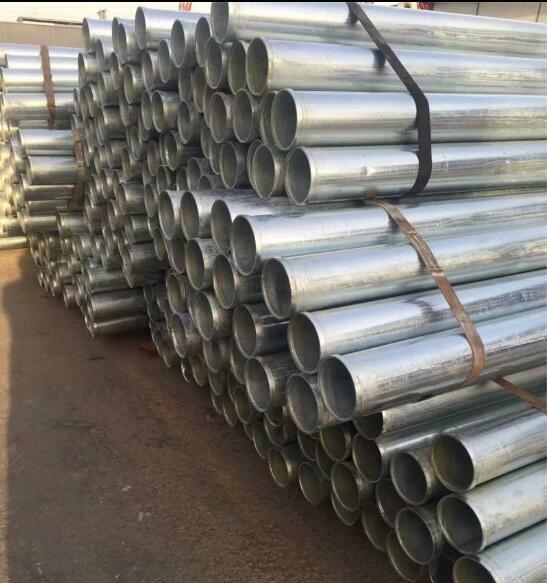 The fracture of high frequency longitudinal welded steel pipe, hydraulic (pneumatic) components are used to design mechanical properties, brittle fracture and the use of temperature dependent components. 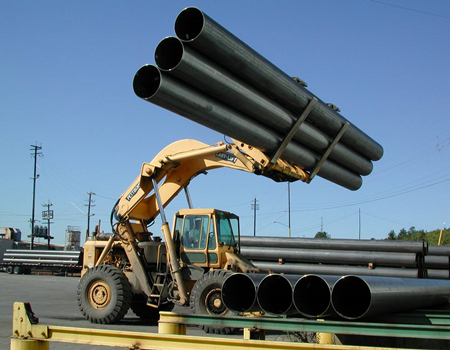 Why does oil drilling choose thick-walled seamless steel tubes? Petroleum is the most important energy in the world today. It is widely used. Many devices need to use oil to run normally. For example, we often use cars, planes, generators, etc. If there is no oil, then our life will be a very big change. So now, oil drilling is ongoing. 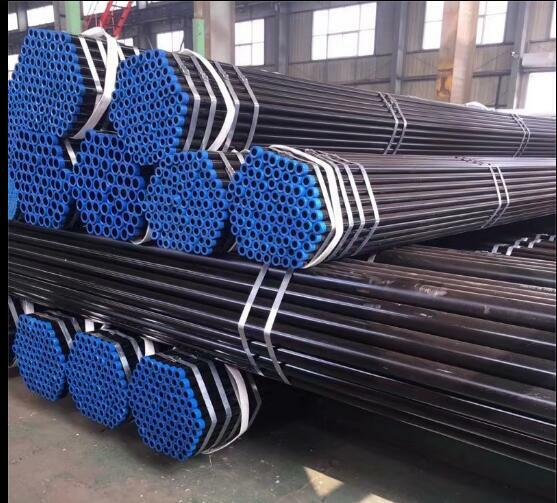 During the period of oil drilling, thick walled seamless steel tubes with this material are widely used. Many people may be more puzzled. Thick walled seamless steel tube is hollow, and its strength should be very small, rather than using solid steel columns. Indeed, the steel tube column is thicker than the thick wall seamless steel tube, and its strength is much higher. But the strength of thick walled seamless steel tube is still very strong. The most important thing is that it has great advantage, that is, its vibration is very small. 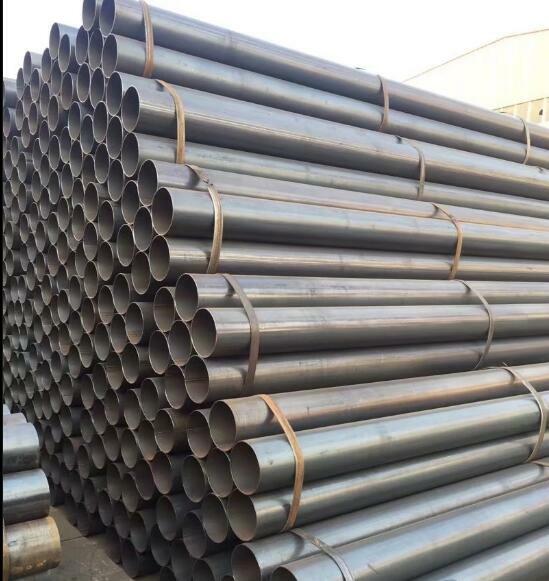 After all, thick wall seamless steel pipe is hollow, when drilling, it can be good transmission of impact force, make the bit stable, suitable for oil drilling, is the best choice. 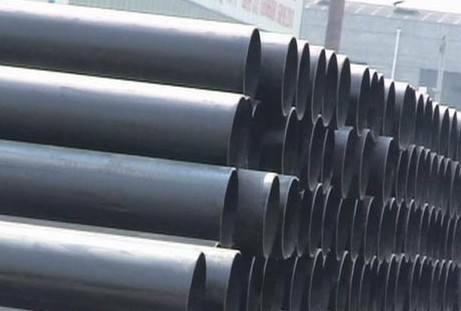 Double Submerged Arc Welded steel pipe (DSAW pipe) is available in straight and spiral welded formats and used in a variety of applications. The submerged welding process protects the steel from contamination of impurities in the air. Both inside and outside welds are performed. All drill pipe and tool joints are manufactured in our modern and technologically advanced manufacturing facility at USI . Each tool joint is forged, machined, processed, inspected and tested by qualified operators to ensure the quality meets or exceed API specifications and customer’s requirements. 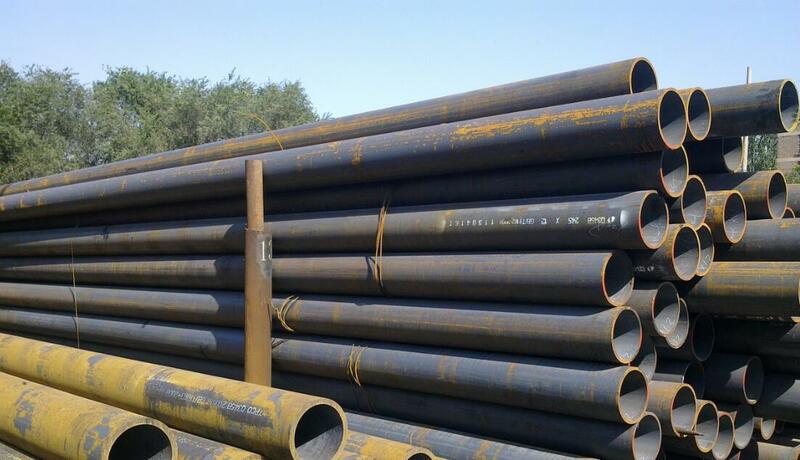 The quality control of high frequency longitudinal welded pipe is also a key factor to ensure the safety of operators. The main application fields include large span power grid engineering, steel structure engineering construction, electric power and ultrahigh pressure transmission and transmission engineering, mechanical engineering, bridge, bridge, railway station, airport, stadium steel structure, municipal pipe network, foundation pile driving, water gas pipeline and highway construction. 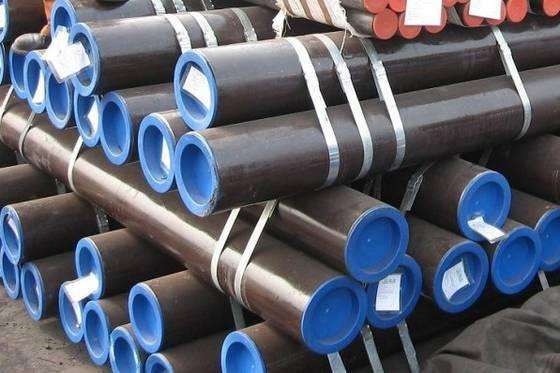 1, the supply of ASTM A53 seamless steel pipe, compared with other traditional pipes, is lighter in raw material, high in strength, good in tolerance, can withstand high internal pressure, is sensitive to production, and can be used in disorderly or abominable geological conditions. 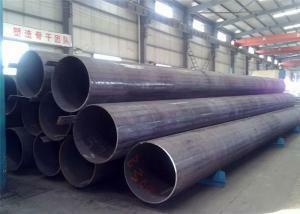 2, however, there is a great final speed in the use of steel pipe, which is difficult to treat inside and outside. The main external corrosion of this problem is very important, and the quality of its external corrosion directly affects its service life. Now the main external steel pipe corrosion is a concealed way to strengthen or enhance external corrosion for steel pipes, and promote cathodic protection in some areas. The external corrosion methods for hidden types are usually coatings, such as petroleum bitumen, epoxy coal tar and so on. It is not easy to cure at low temperature, but more problems in the field welding are used, and Chlorsulfonated polyethylene is used, because most solvents are easy to pinhole and prevent breakdown from breakdown, and some areas are no longer clear. Its cathodic protection has good corrosion protection effect, but because of the choice of sacrificial anode method, it is necessary to replace the anode regularly in the future operation, and increase the operation cost and operation. 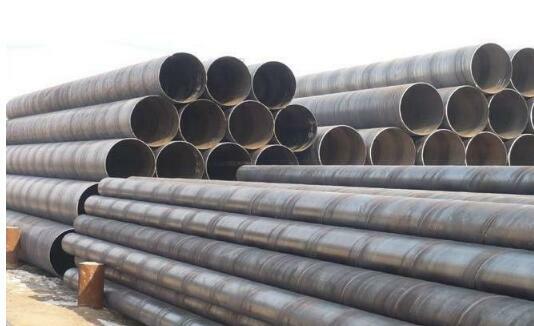 Because the individual quality of the spiral steel pipe is relatively large, it must be stacked outdoors, but it is difficult to avoid the sun and rain, so the problem has been puzzling the storage time and conditions of the spiral pipe rust tube. 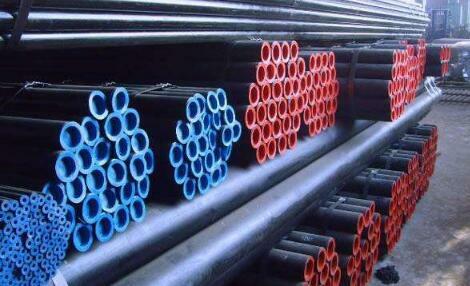 Therefore, we need to have a comprehensive understanding of the anticorrosive situation of spiral steel pipes. The thermal expansion of seamless steel tube is the thermal expansion steel tube which we often talk about. Its density is relatively low, but the steel tube has strong contraction. 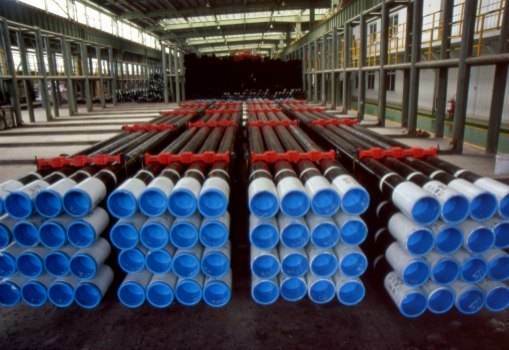 (seamless steel tube) can be called the thermal expansion steel pipe. 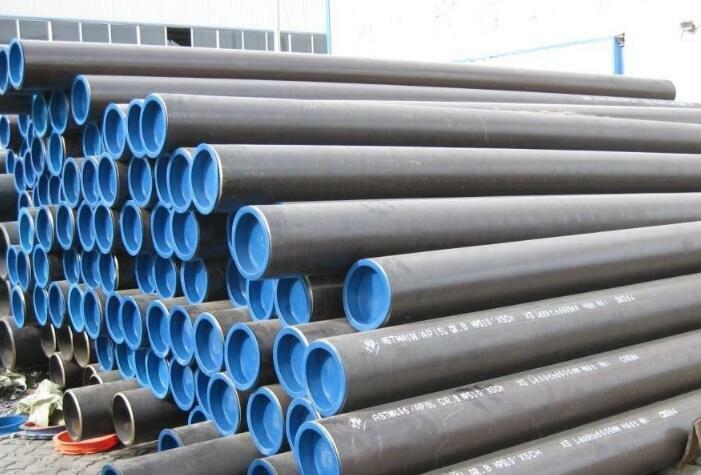 In a short time, the outer diameter of steel pipe can produce non standard, special type seamless steel pipe, and it has low cost and high production efficiency in a short time. It is a trend in the field of international pipe rolling. 1, the low quality thick wall seamless steel pipe is easy to fold. Folding is the surface of thick walled seamless steel tubes, which is formed by various fold lines. This defect often runs through the vertical direction of the product. The cause of folding is due to the high efficiency of the poor quality manufacturers, the pressure is too large, leading to the ear rolling in the next fold, after the folding of the product will break, thick wall seamless steel pipe strength decline. Attention to the manufacture of API 5L seamless steel pipe equipment A. oil mark: hydraulic pressure tester can prevent oil corrosion through the steel pipe, and mark according to user requirements. B. level milling: leveling the original steel plate with the anvil press, then milling the sides of the steel plate with the edge milling machine, so as to achieve the required plate width, parallelism and groove shape. C. shear molding: the steel plate in the production line is rolled along the outer coil. The loss rate of spiral pipe manufacturing refers to the proportion of raw material waste in the manufacturing process of spiral tubes. According to years of statistics and analysis by professional technicians, the loss rate of spiral tube manufacturing is between 2%-3%. 1. looks from the spiral steel tube. The appearance is to pay attention to those welded joints. The appearance is not a defect and a lack of scale. This can be seen by the naked eye, of course detailed and bilateral theories, using standard models, measurement and magnifying glasses. 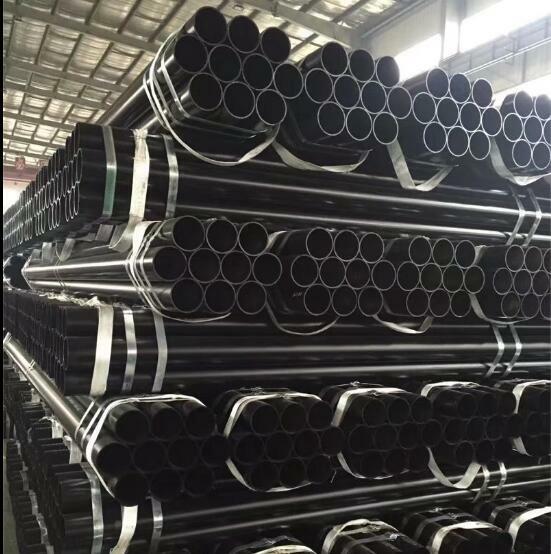 Because of the appearance of welding defects, this means that the internal spiral tube is very likely to have defects, even if the effort in appearance is not completed, the internal effort is difficult to guarantee.